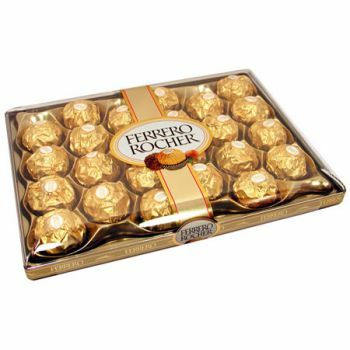 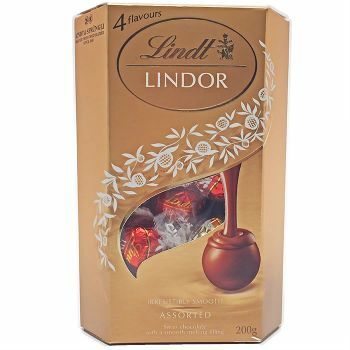 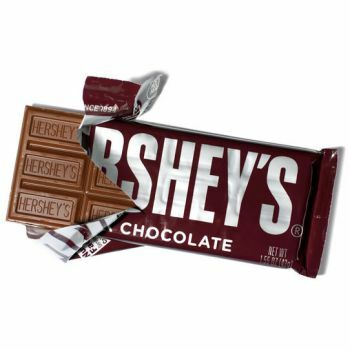 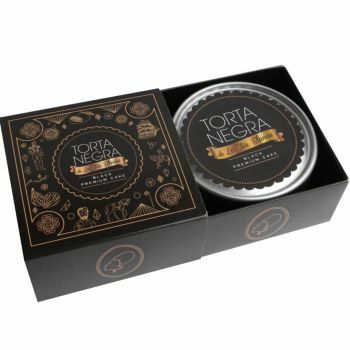 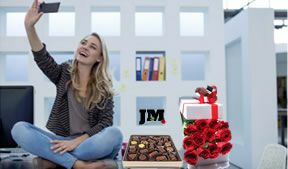 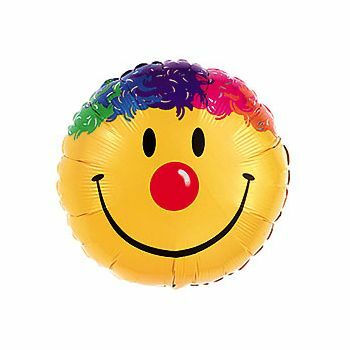 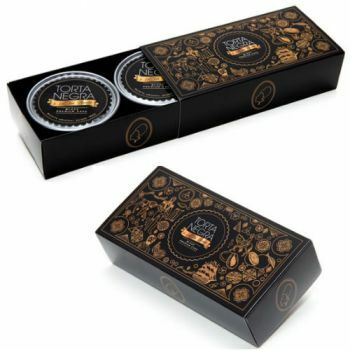 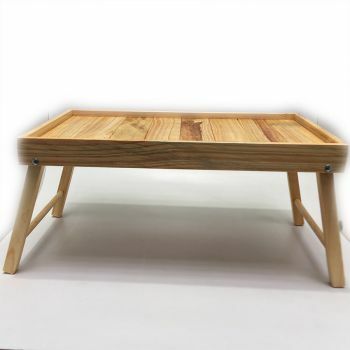 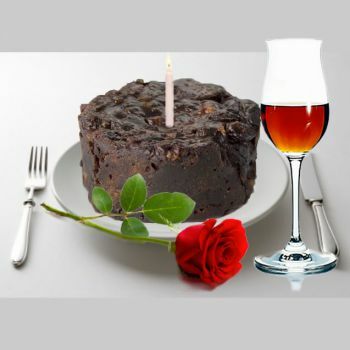 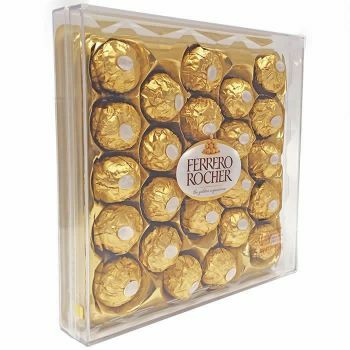 If you forgot to kiss your wife in the morning wishing her a Happy Birthday, then you must make ammends with a wonderful gift before the day ends. 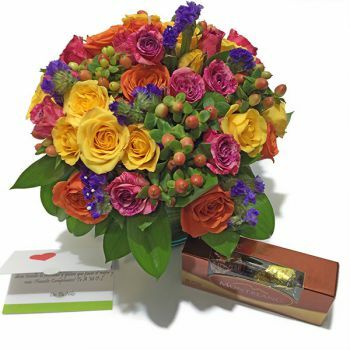 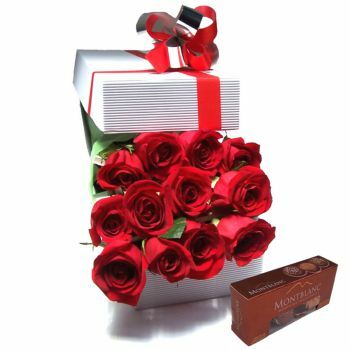 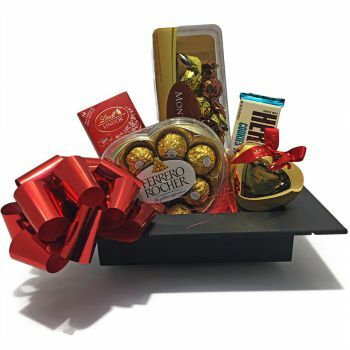 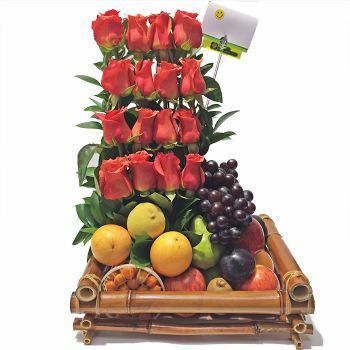 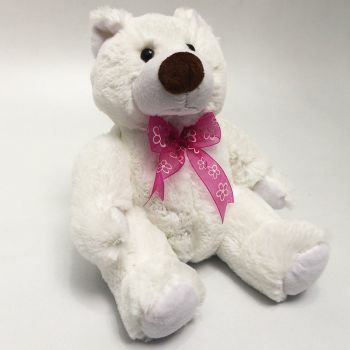 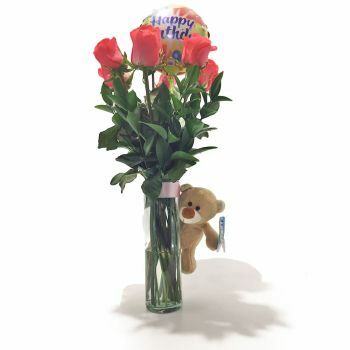 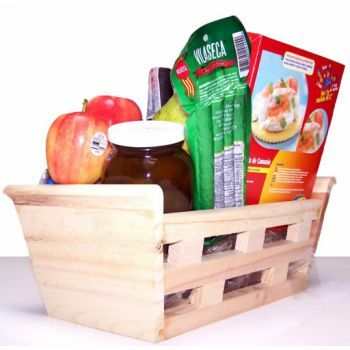 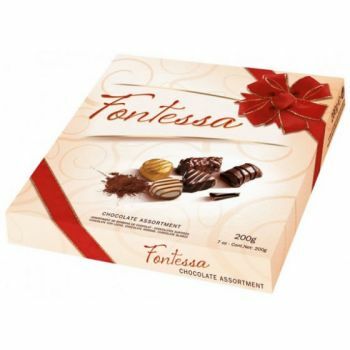 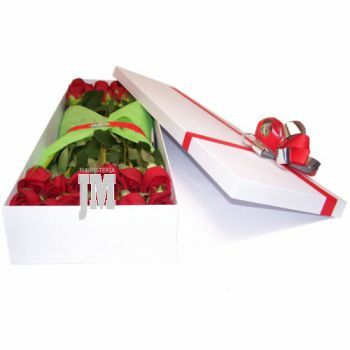 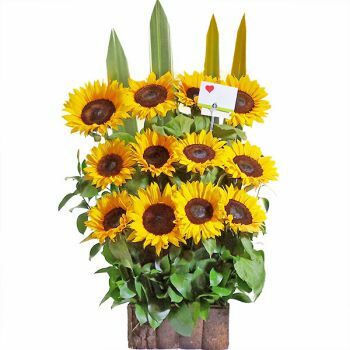 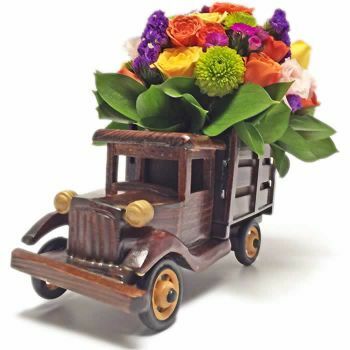 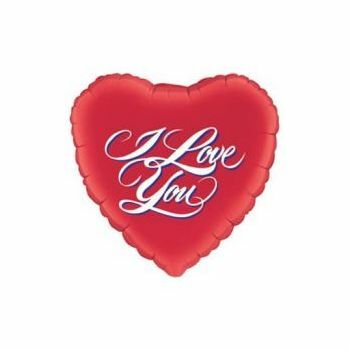 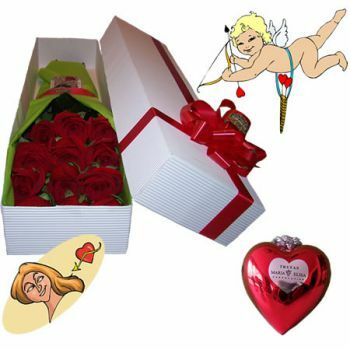 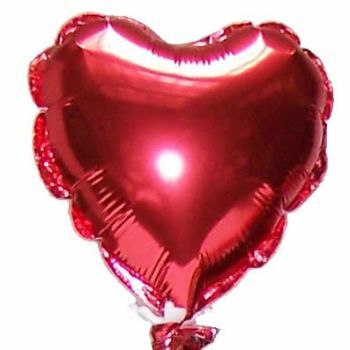 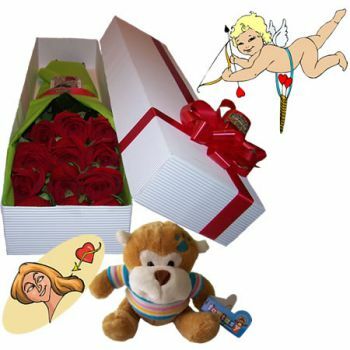 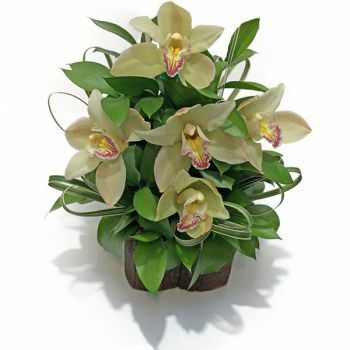 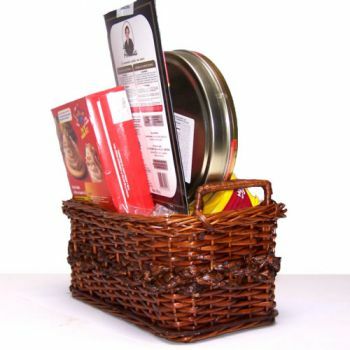 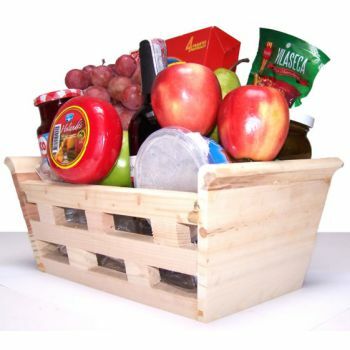 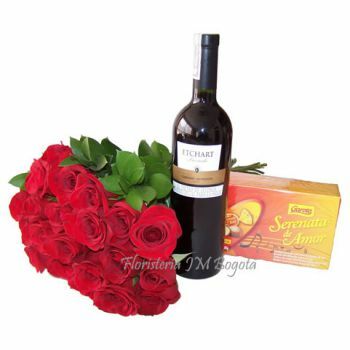 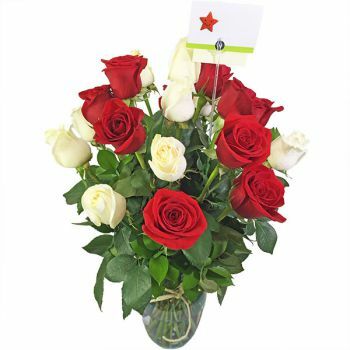 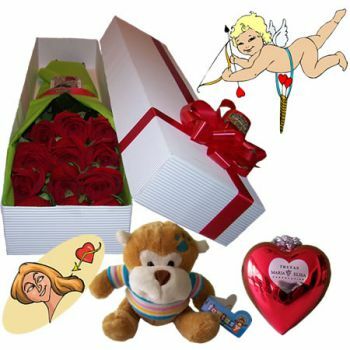 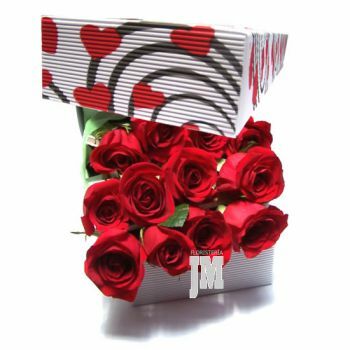 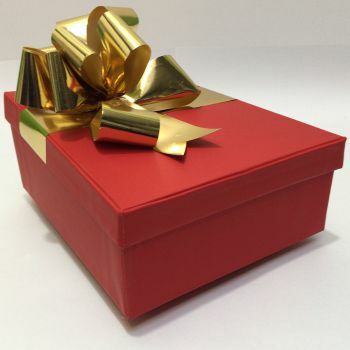 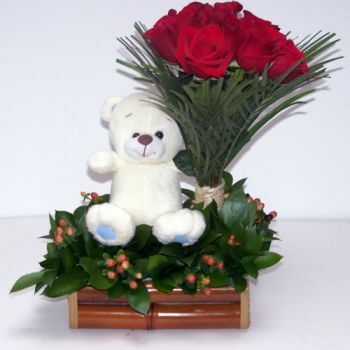 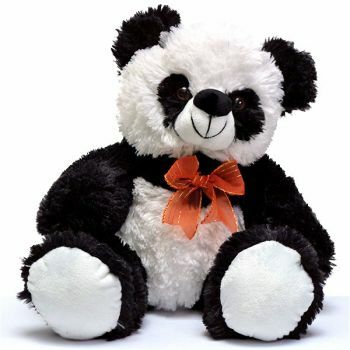 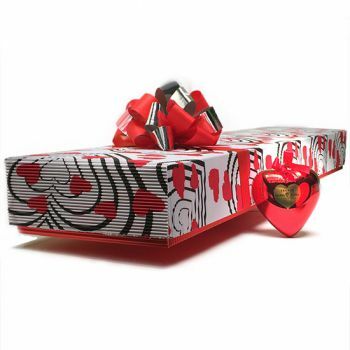 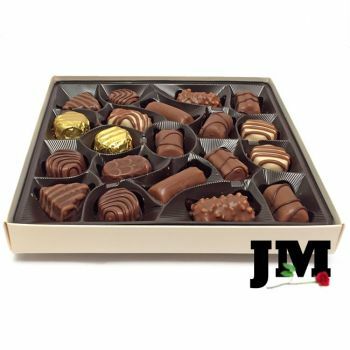 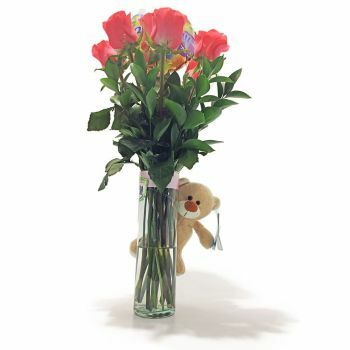 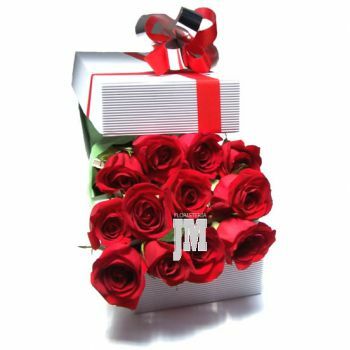 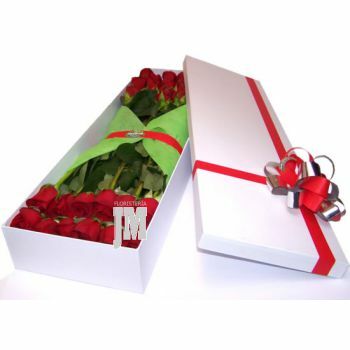 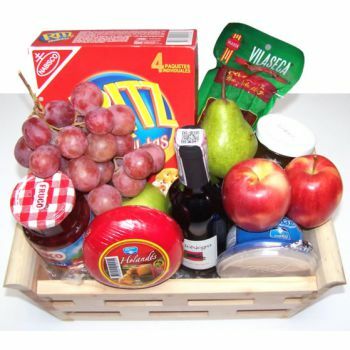 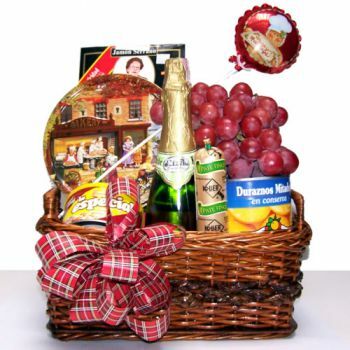 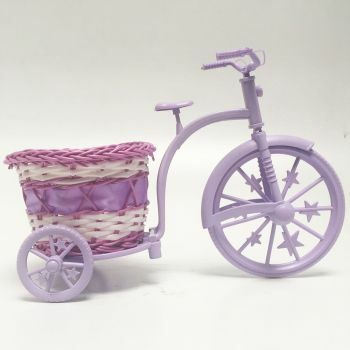 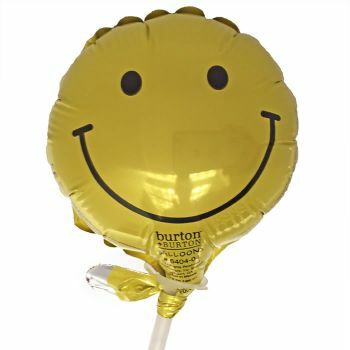 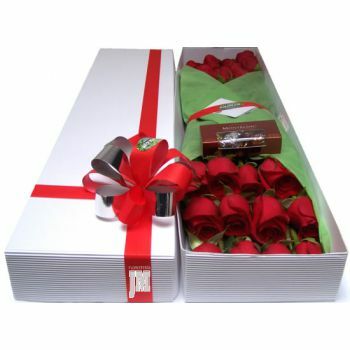 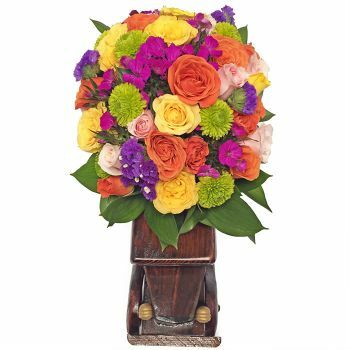 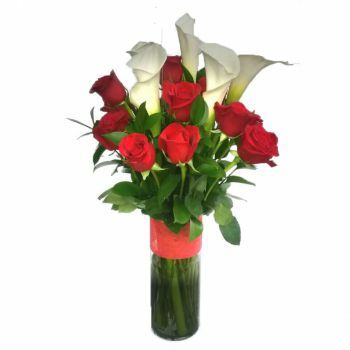 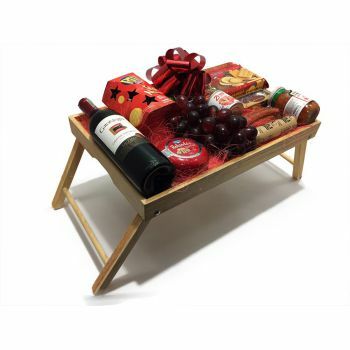 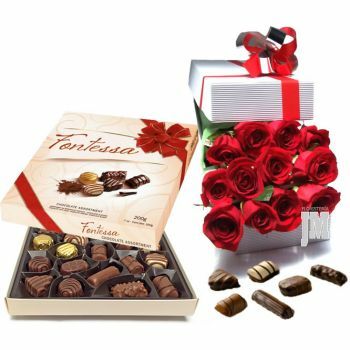 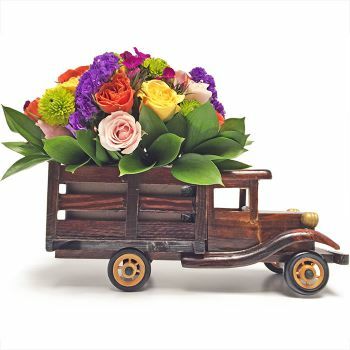 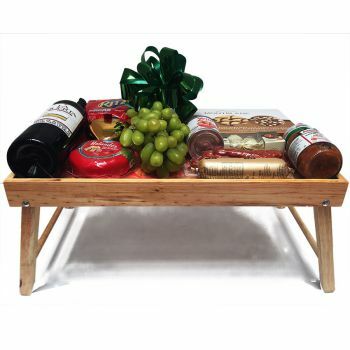 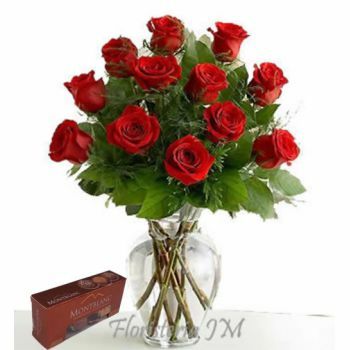 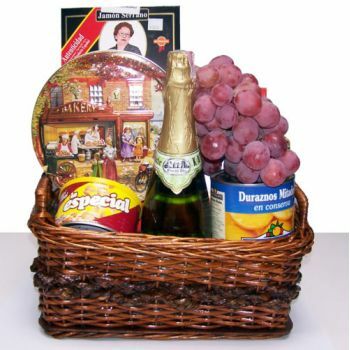 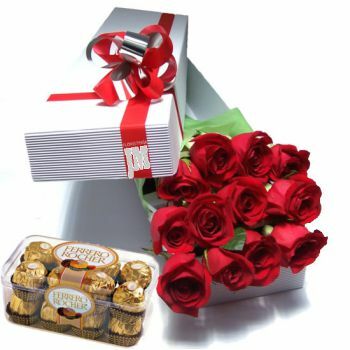 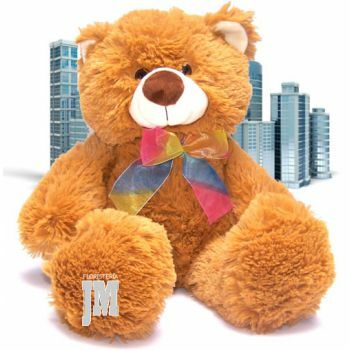 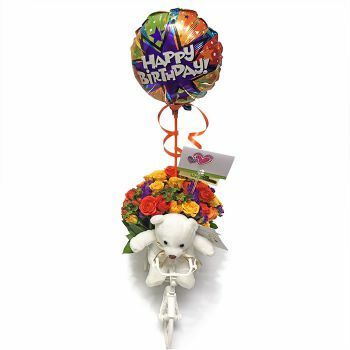 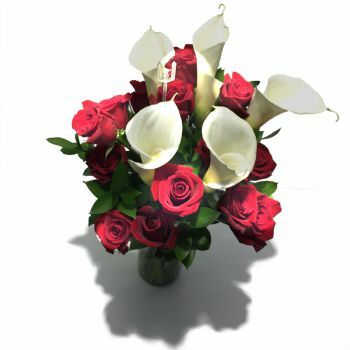 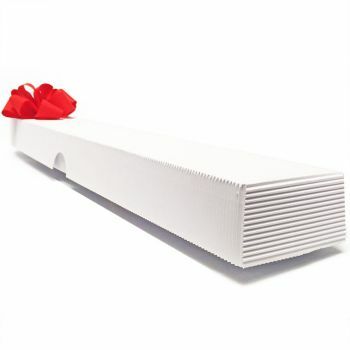 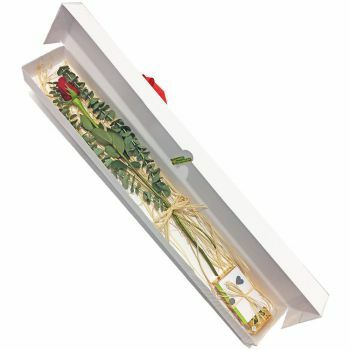 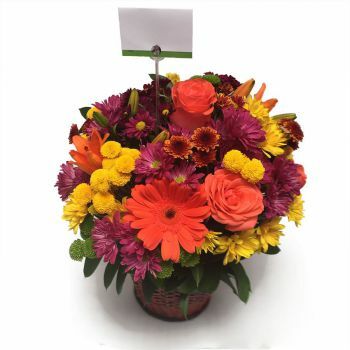 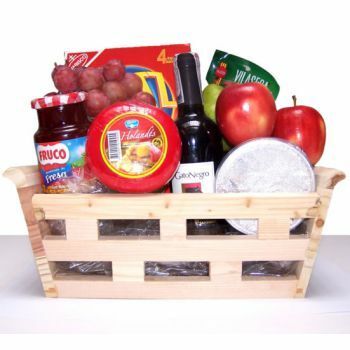 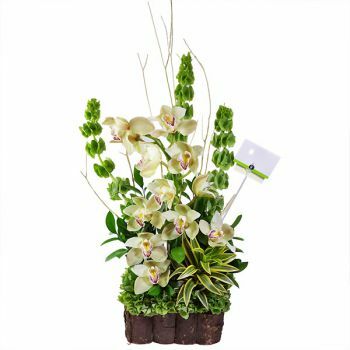 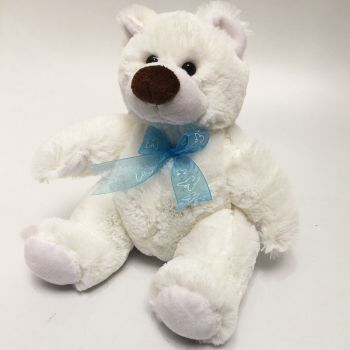 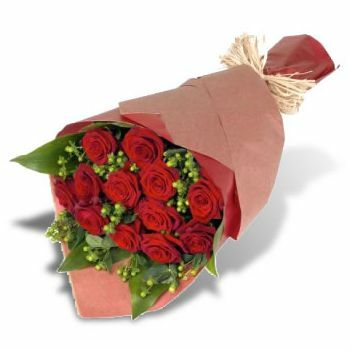 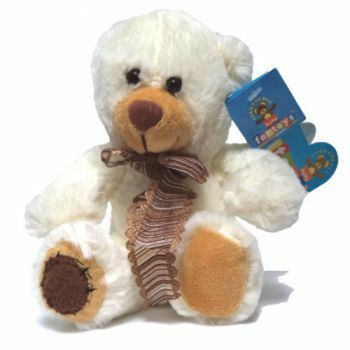 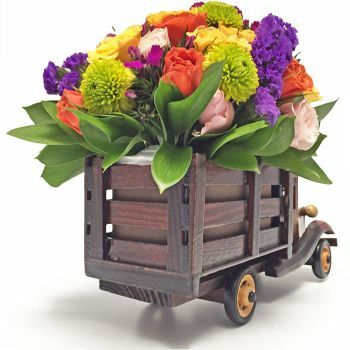 We offer a wide ranging variety of Gifts and Flower Arrangements to make her day a very special day. 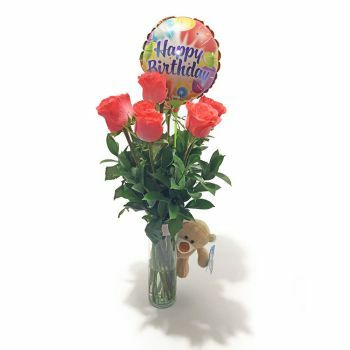 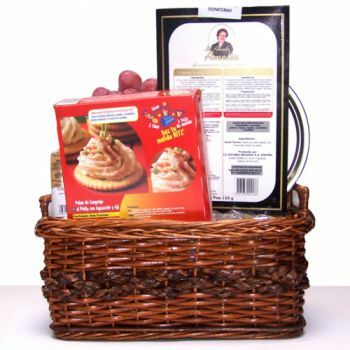 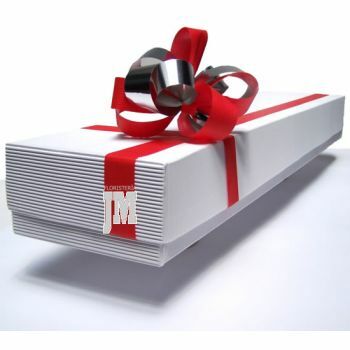 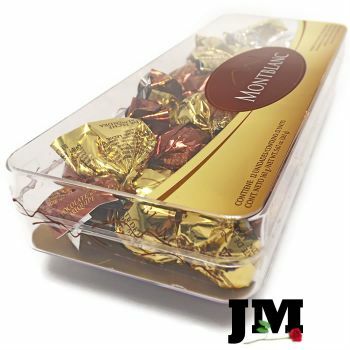 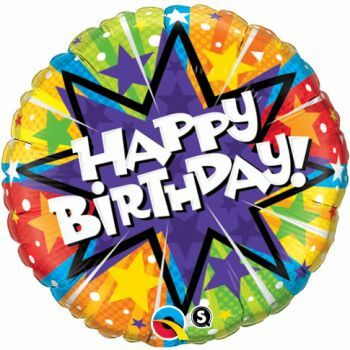 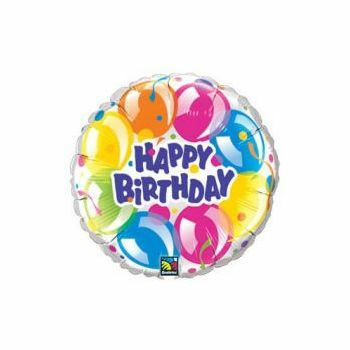 All of them include a Printed Card with your own personalized message wishing her a Happy Birthday. 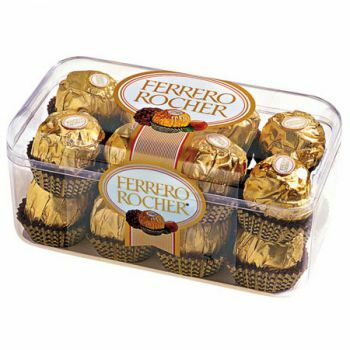 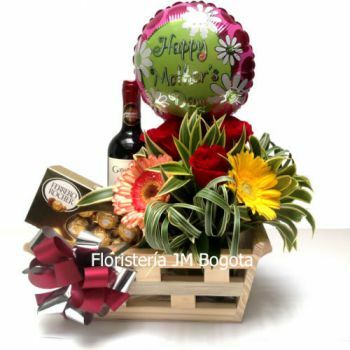 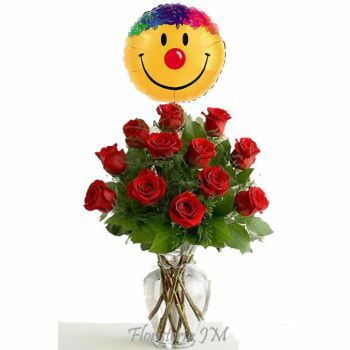 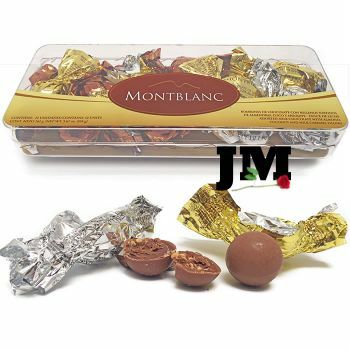 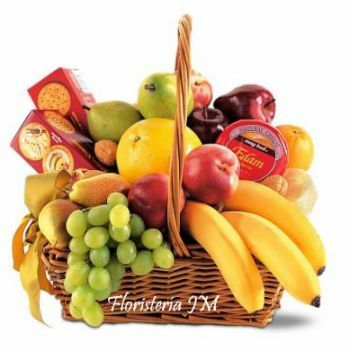 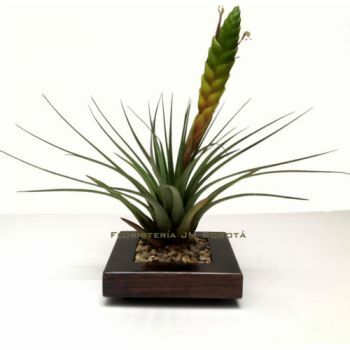 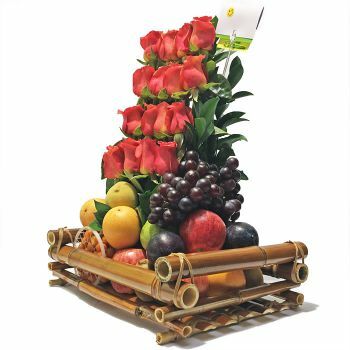 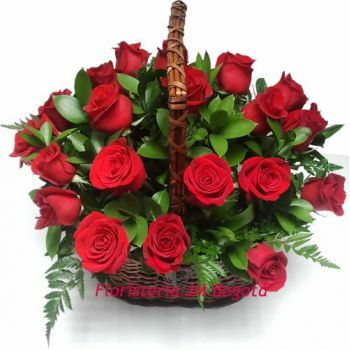 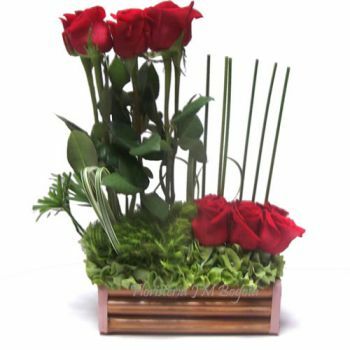 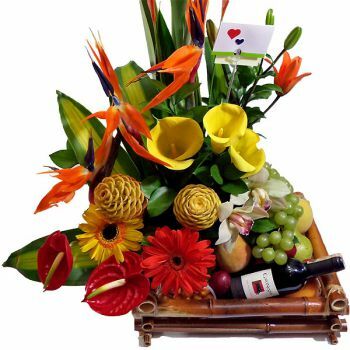 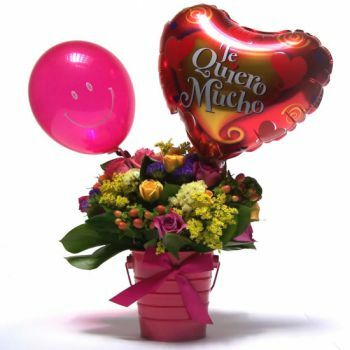 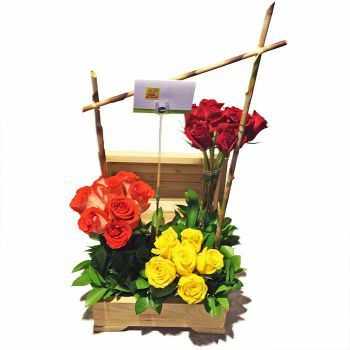 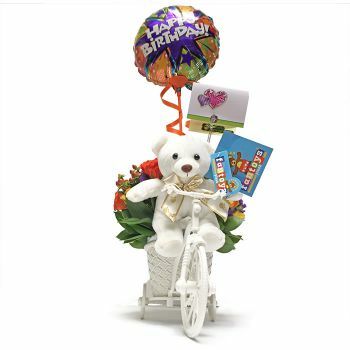 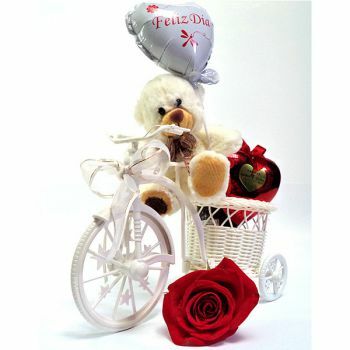 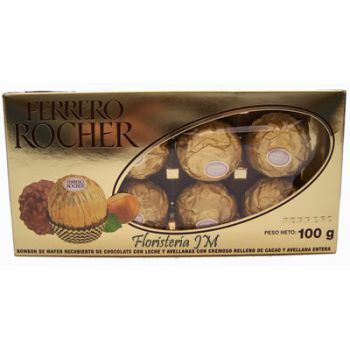 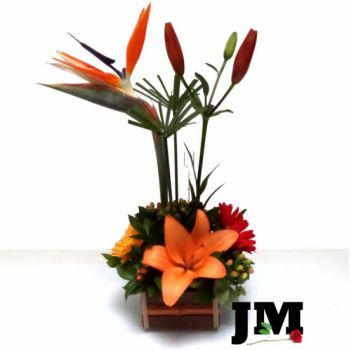 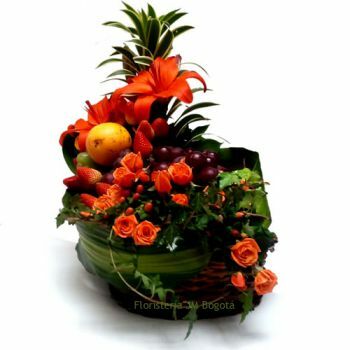 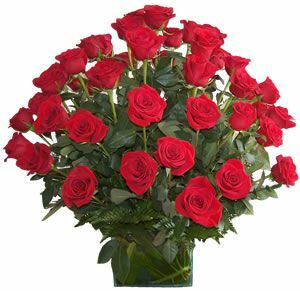 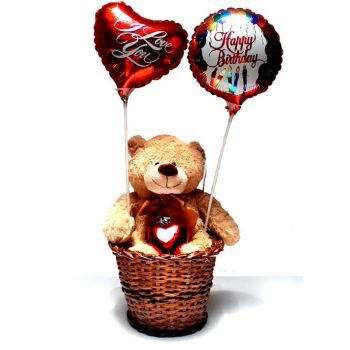 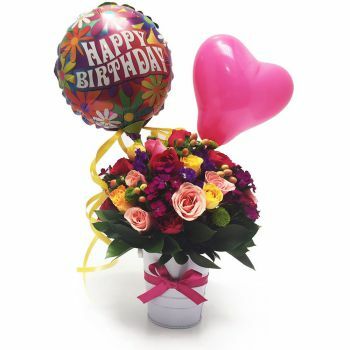 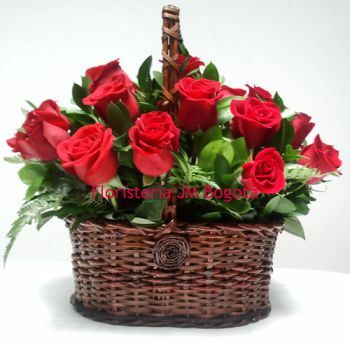 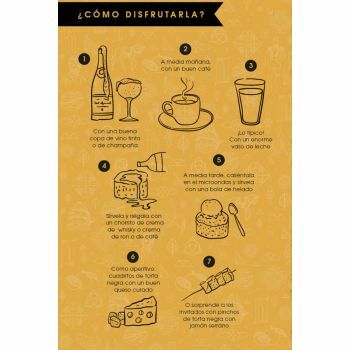 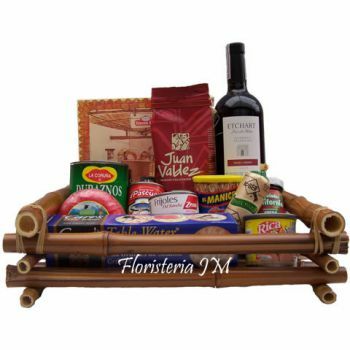 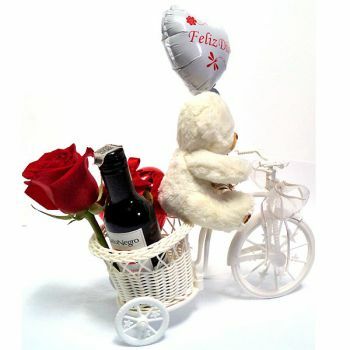 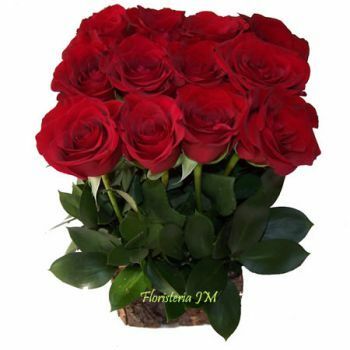 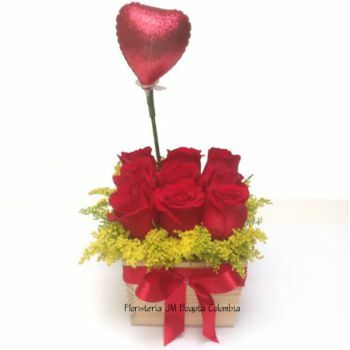 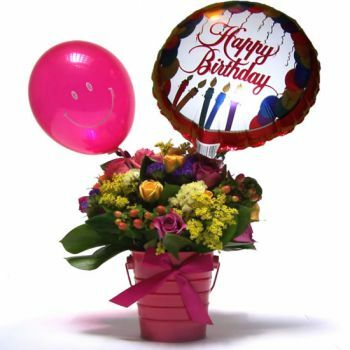 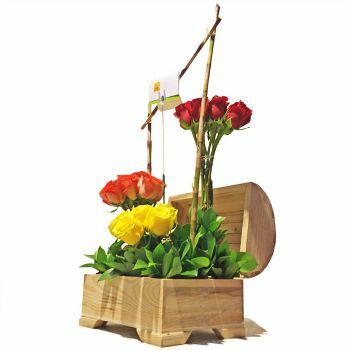 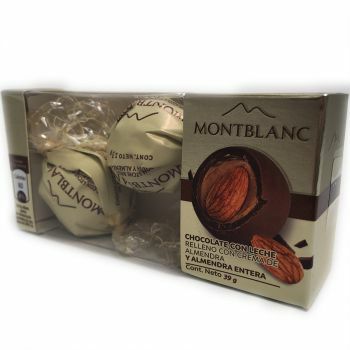 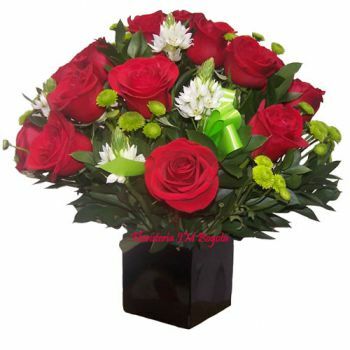 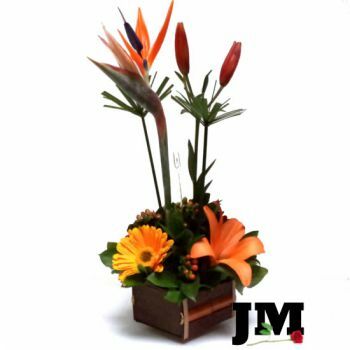 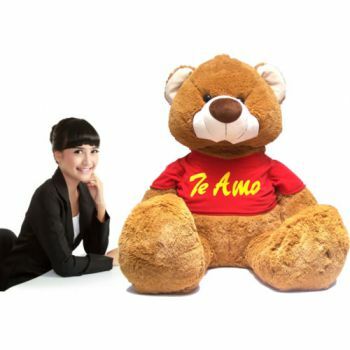 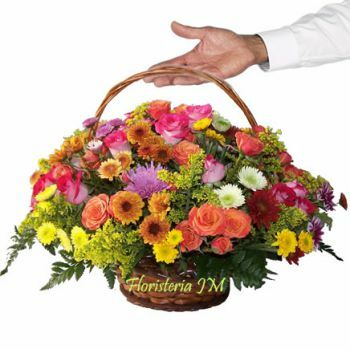 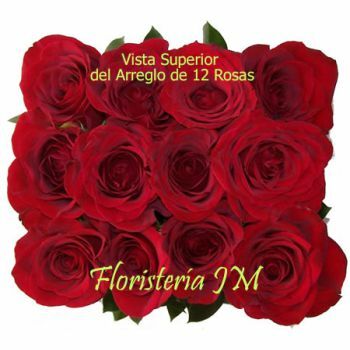 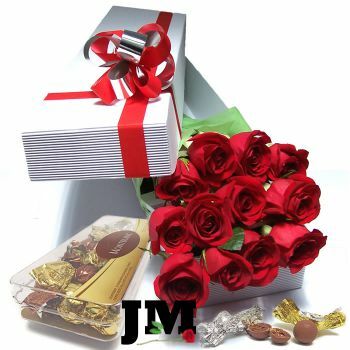 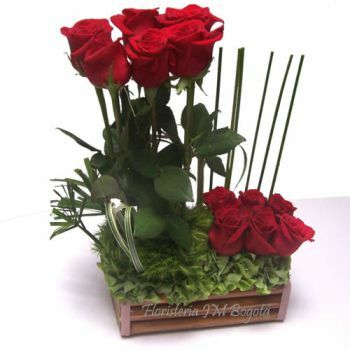 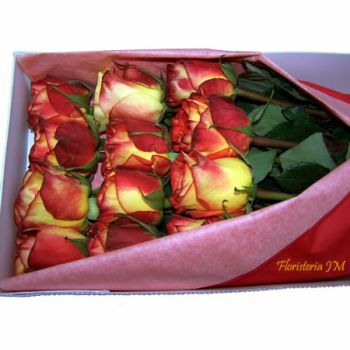 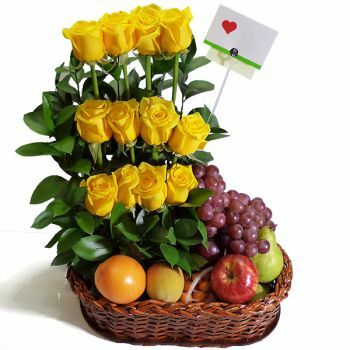 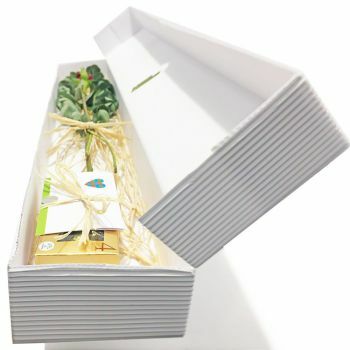 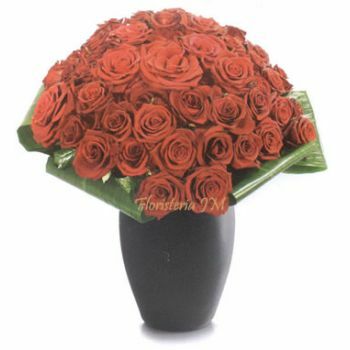 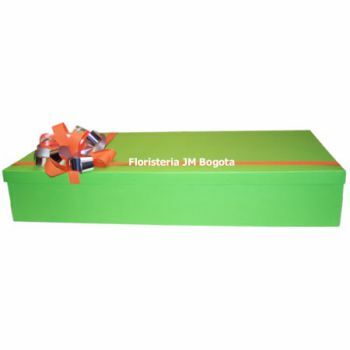 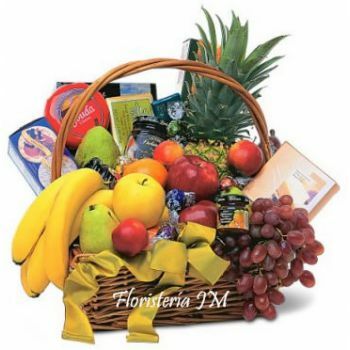 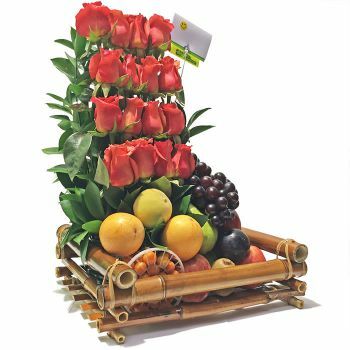 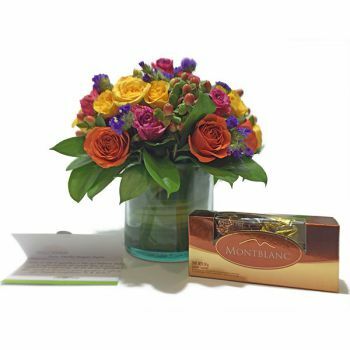 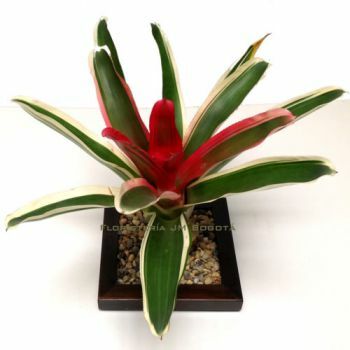 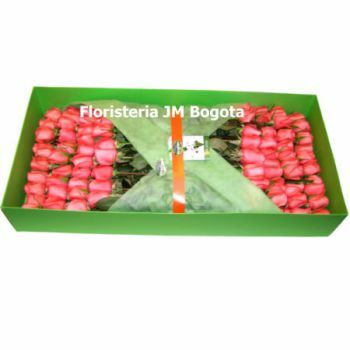 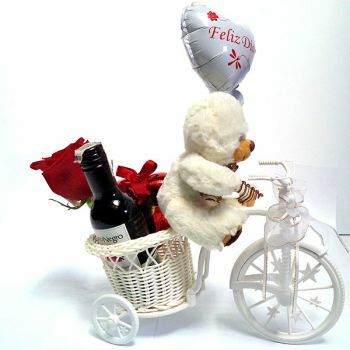 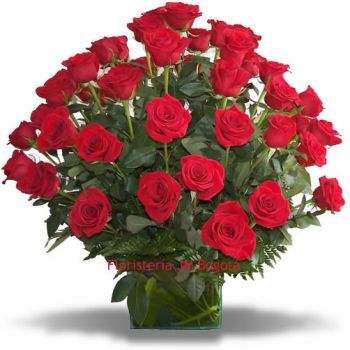 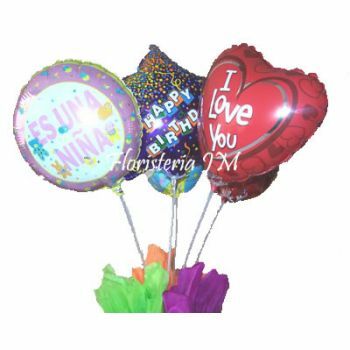 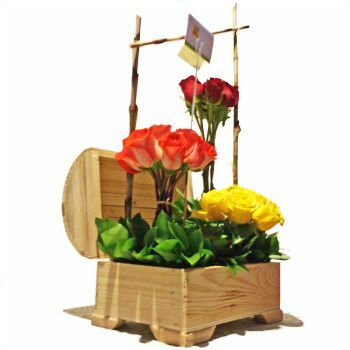 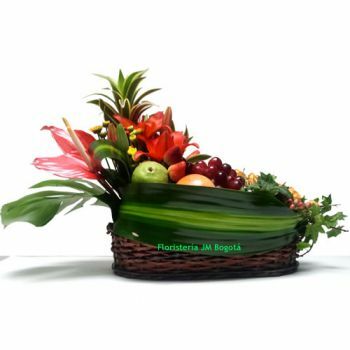 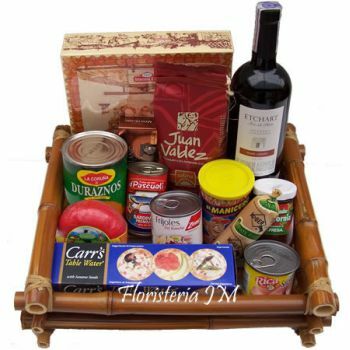 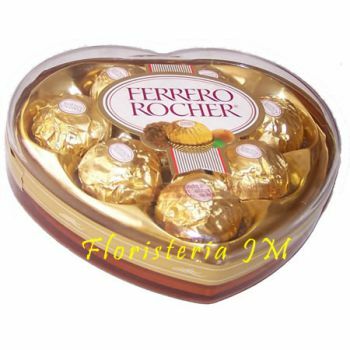 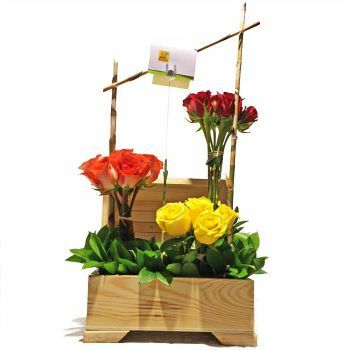 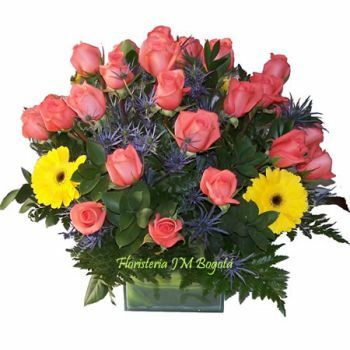 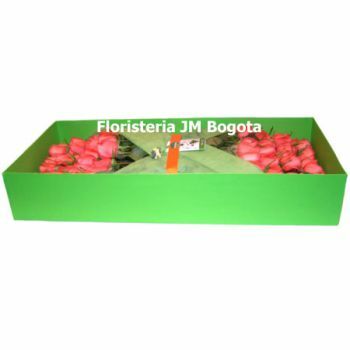 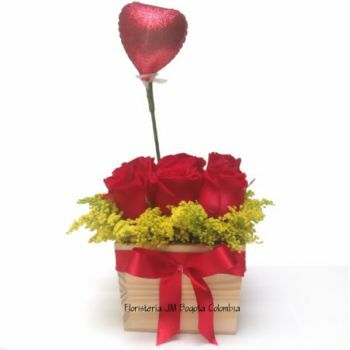 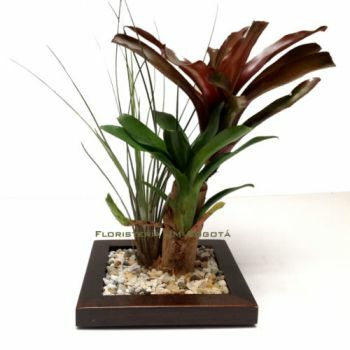 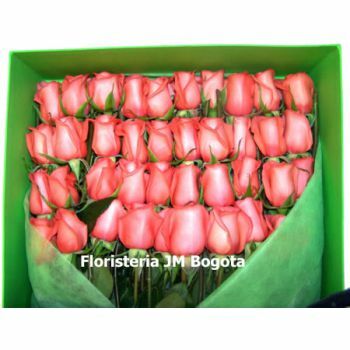 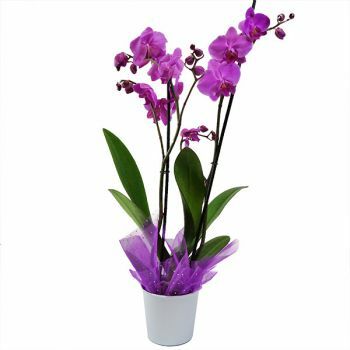 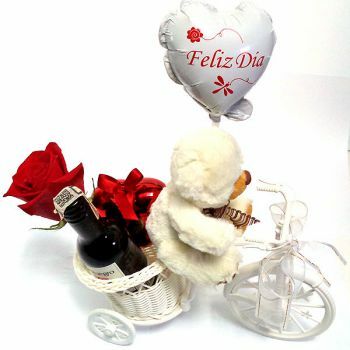 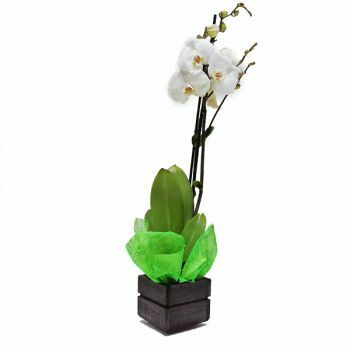 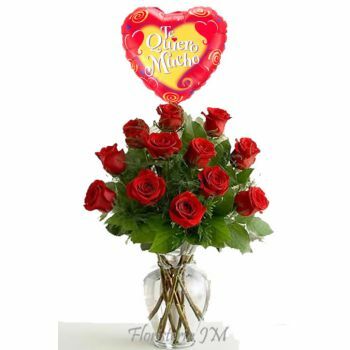 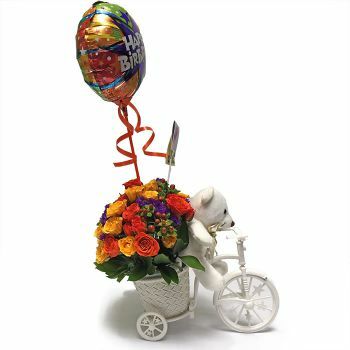 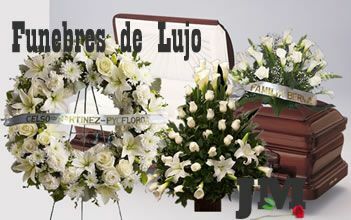 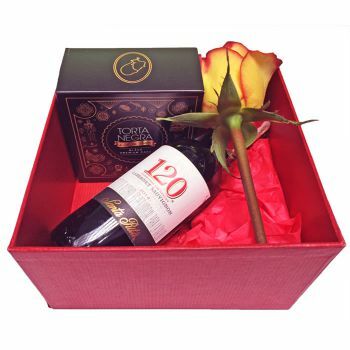 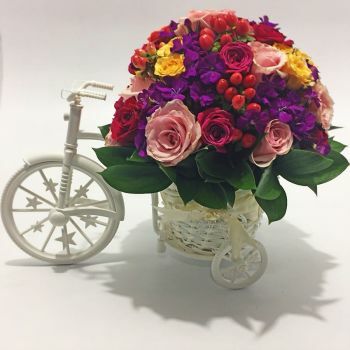 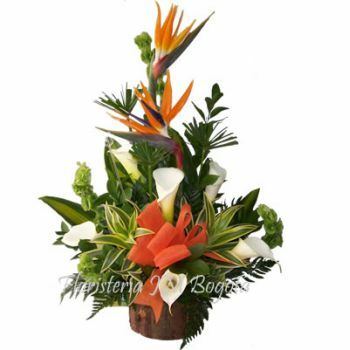 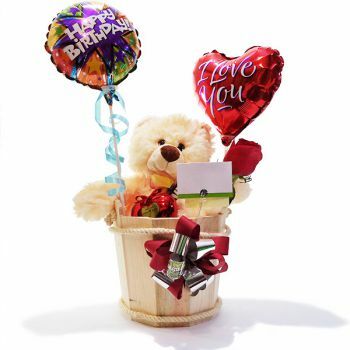 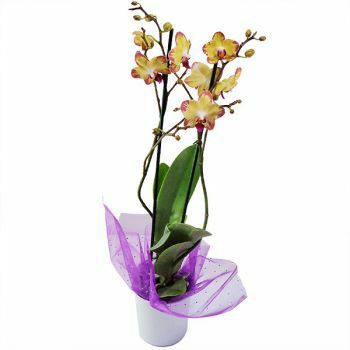 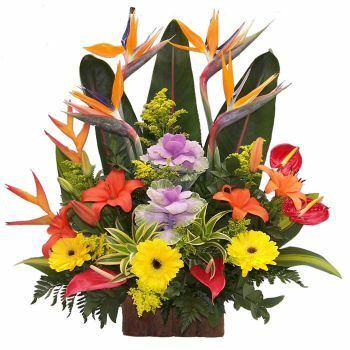 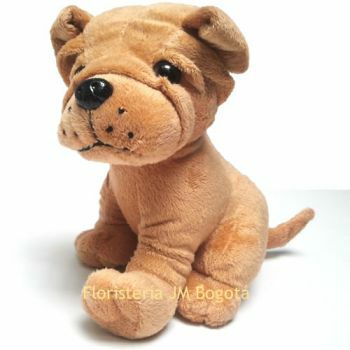 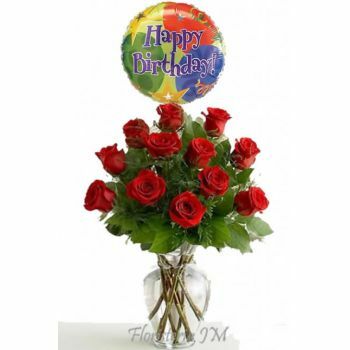 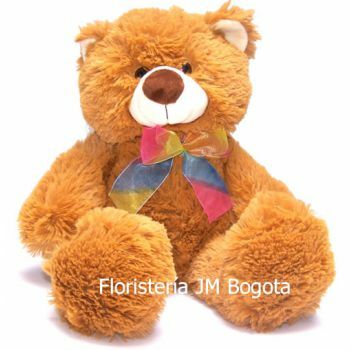 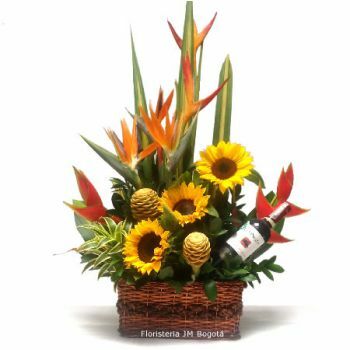 We deliver your Birthday Gift or Flower Arrangement anywhere in Bogota, Colombia.